Green Apple malayalam movie directed by Haridas will feature Prathap Pothen in lead. Tini Tom and Kaniha are also being casted in prominent roles. The movie pools into the life of Liyo John and Abhirami who are influenced by Madhavdas, a rich man. Scripted by K P Sunil, this movie is being produced by M Sreenath and Mothi Jacob under the banner of S J Cinemas. For the lines of Prakash Marar, the tunes are set by Ouseppachen. Veteran actor Prathap Pothen who had made a comeback with Ashiq Abu's '22 Female Kottayam' is currently rich, considering the number of movies in his kitty. After doing important roles in movies like 'Ayalum Njanum Thammil', 3 Dots, Up & Down(Mukalil Oralundu) and Anju Sundarimaarude Katha(ASK), the actor is gearing up to do a prominent character in 'Green Apple' directed by Haridas. Tini Tom and Kaniha are also being casted in prominent roles. The movie pools into the Liyo John and Abhirami who migrate to a new metro life. During the new phase of their living, a rich man named Madhavdas (Prathap Pothen) enters, which truly alters their life. The changes that happens later, brings out the real thrill and excitement. Scripted by K P Sunil, this movie is being produced by M Sreenath and Mothi Jacob under the banner of S J Cinemas. The camera is helmed by Sajith Menon while Ouseppachen will set the tunes for the lines written by Prakash Marar. 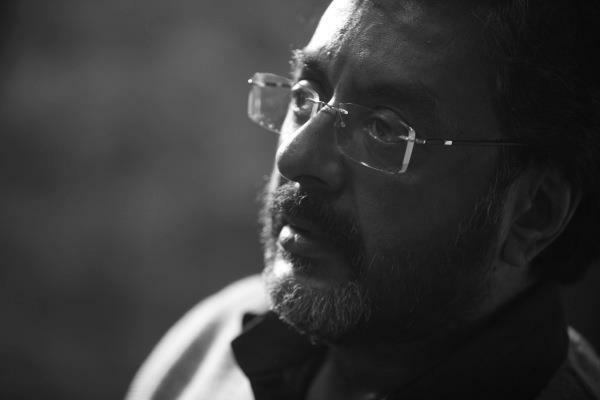 After his second return onto the big screen, Prathap Pothen would be happy being a part of number of projects which is much enough for him to get engaged. His ongoing and forthcoming ventures include 'Parris Payyans', Idukki Gold', 'Arikil Oral' and 'Jigarthanda'. Arun Sithara's 'Parris Payyans' will feature the actor in 3 new avatars including the role of a Police Commissioner. Prathap Pothen is blessed with a high-flying character in Aashiq Abu's Idukki Gold, one of the most awaited malayalam movie in 2013. He would share screen space with Raveendran, Babu Antony, Maniyanpilla Raju and Lal. The movie has an interesting thread which revolves around the life of five friends who studied together in class 10 at a school in Idukki in 1978. Prathap is also excited about his Tamil project 'Jigarthanda' directed by Karthik Subburaj. Prathap who loves acting is now having a good time getting involved with few good movies.